There’s nothing quite like soup on a wet and cold winter’s day. 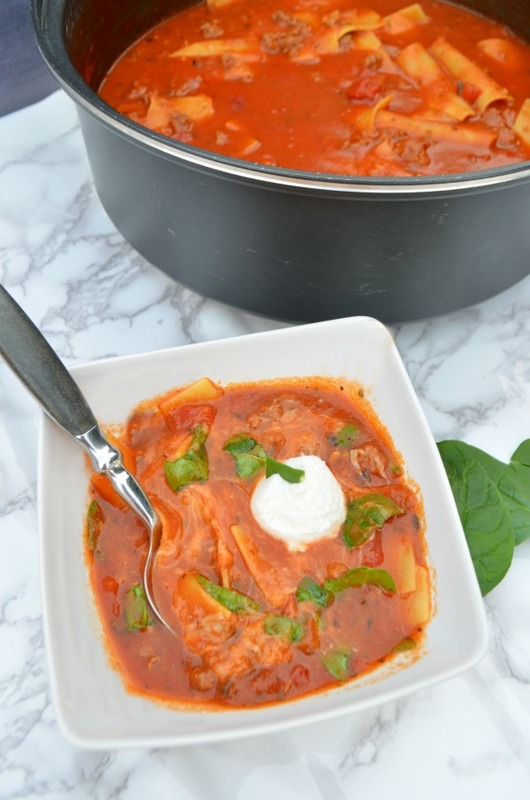 It’s one of my favorite go to recipes; especially when I can prep and serve from one pot. 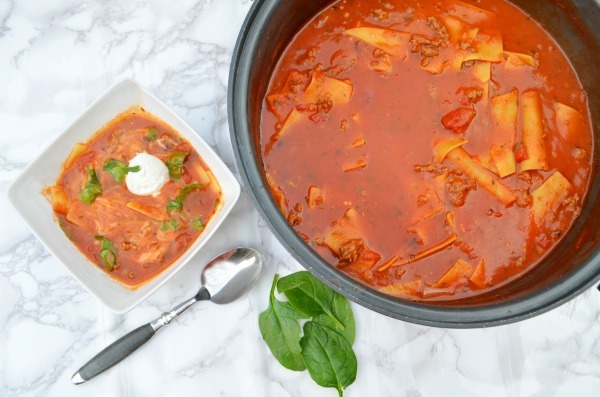 This lasagna soup is hearty, full of flavor, and a hit for the whole family. There’s no slaving over the stove for the whole day watching this soup. It comes together in under an hour for a delicious weeknight meal. One batch is good for about 8 servings. For a family of 4: cook once, freeze the leftovers, and you’ve got dinner prepped for 2 nights! My boys LOVE lasagna cups. 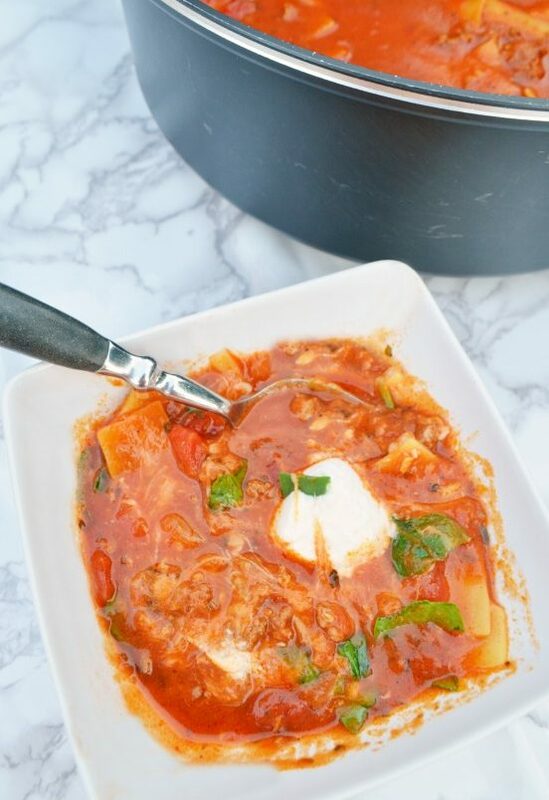 Lasagna soup lets me switch things up a bit, serve something the whole family loves without all the prep and assembly. See that? One pot! ONE POT! Cutting down on prep and cleanup is always a good thing, right? It’s easy to sneak in some greens too with a handful or two of chopped spinach. Once the soup is prepped and simmered the fun part is topping with your favorite cheeses. 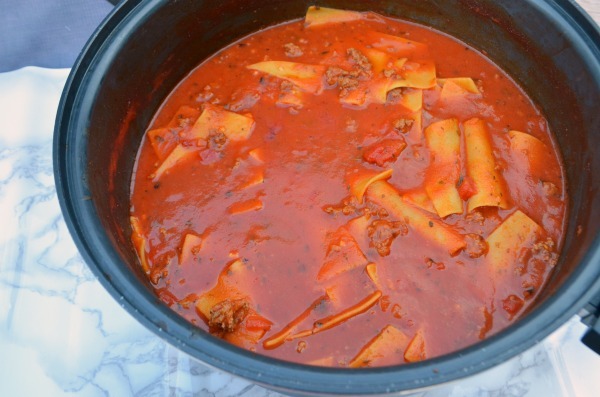 Take it from a hearty tomato soup with noodles to a delicious and creamy lasagna soup. The dollop of ricotta guarantees a bite of smooth and cool cheese in each spoonful! 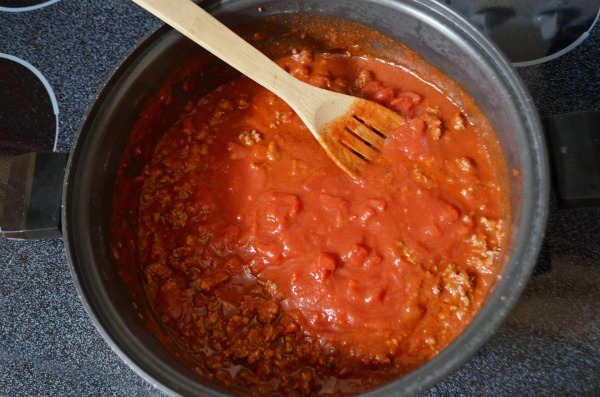 Mix together ground beef and Italian sausage. Brown meat in soup pot over medium high heat. Add chopped onion and crushed garlic. Drain any excess fat before adding pasta sauce, crushed tomatoes, 4 cups chicken broth. spices (basil, salt, parsley, oregano, and pepper) and vinegar. Stir. Add lasagna noodles, then bring to a boil. Reduce to a simmer until noodles are al dente, approximately 20 minutes. Add remaining 2 cups chicken broth or until desired consistency. Add a handful of fresh chopped spinach, stir. Serve topped with mozzarella and scoops of ricotta cheese. - Alternately mix in ricotta and mozzarella to warm soup before serving. 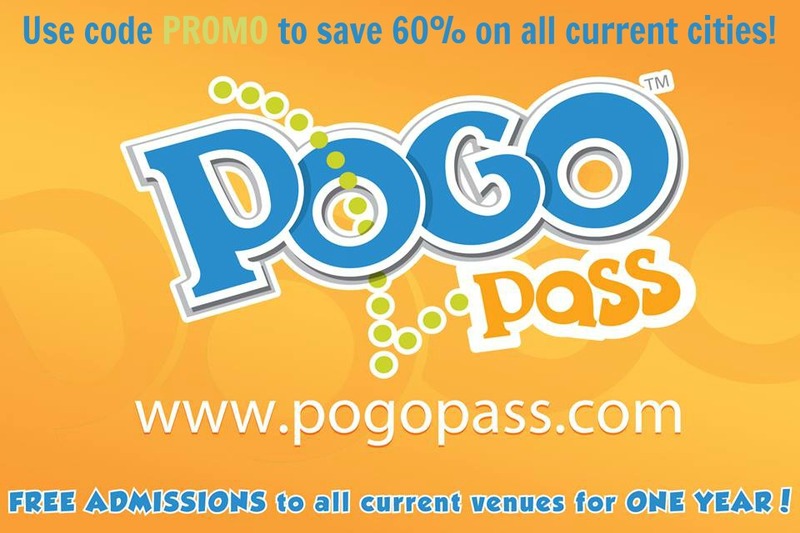 - Try tortellini, mini raviolis, or bow ties for a different flavor and texture. Reduce simmer time depending on type of pasta. What are your family’s favorite weeknight meals? Looking for other great weeknight meal ideas? Try out these quick and hearty meals, perfect for batch cooking too!